Though it may be chilly outside, NY Restaurant Week Winter 2018 is back, giving us even more reasons to brave the cold and savor the city’s myriad of delicacies for a fraction of the normal price. From January 22- February 9 enjoy 3 courses for lunch for $29 or $42 for dinner. Catching up with good friends over good food is enough to beat the wintertime blues. With more than 375 restaurants across more than 40 neighborhoods representing over 30 international cuisines, the world’s cuisine is at your doorstep. 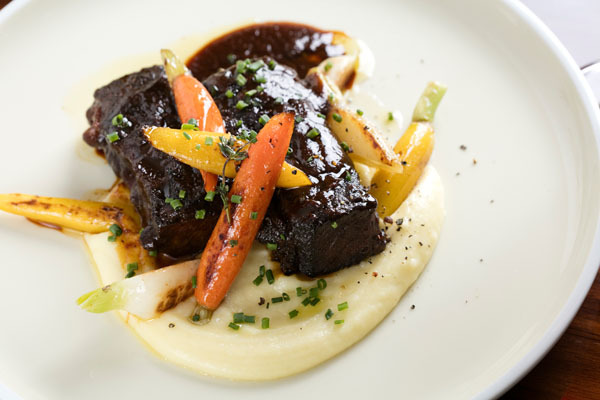 A highlight of Restaurant Week that can’t be missed is Perrine at the iconic Pierre Hotel. Exuding the elegance of Fifth Avenue, Perrine ‘s Executive Chef Ashfer Biju’s simple and elegant dishes are enhanced by vibrant seasonal ingredients and harmonious flavor pairings, from expertly prepared meat and seafood entrées to colorfully composed vegetable dishes. The cocktail menu features inventive libations while Executive Pastry Chef Michael Mignano’s desserts round out the meal with sweet decadence. The restaurant week menu taps into some of their most revered dishes served at Perrine. For starters warm up from winter with a rich roasted butternut squash soup or choose the delicately balanced tuna tartar lightly dressed with Dijon dressing. Salads reflect the bounty of the season with the vibrant winter citrus salad paired with feta cheese or the sweet and savory roasted beet and kale salad dressed with cranberries and citrus vinaigrette. 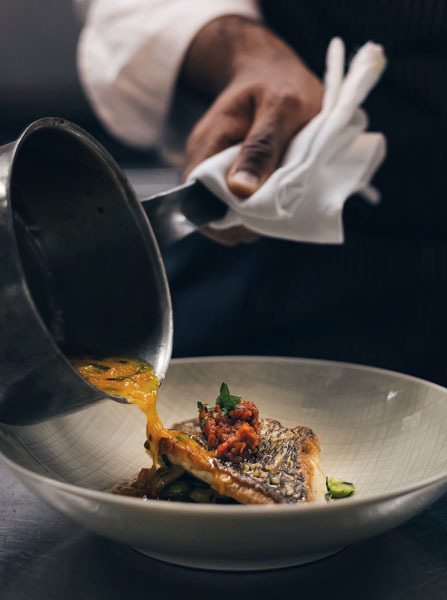 For entrees, the roasted hake filet is simply subline and paired with beluga lentils or for a heartier option choose the wintry braised beef short ribs with parsnip puree. End the perfect meal with a craveworthy signature dessert such as the perfectly caramelized apple tart tatin with apple cider caramel ice cream or the dairy free coconut milk panna cotta paired with the refreshing tang of citrus fruits of the season. This will be a meal you won’t forget!